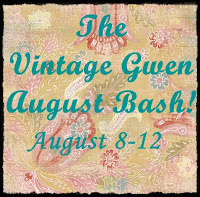 Vintage Gwen: August Bash Recap-Still Time To Enter! Here's a quick recap of what's up for grabs!! Remember I extended the entry deadline till Sunday at 10pm! Click on prize numbers above to enter! 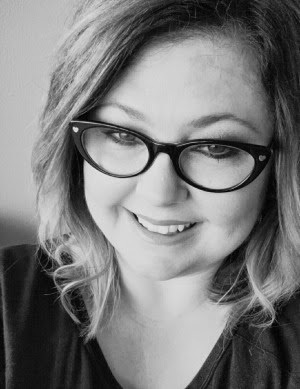 The winner will be announced Monday!